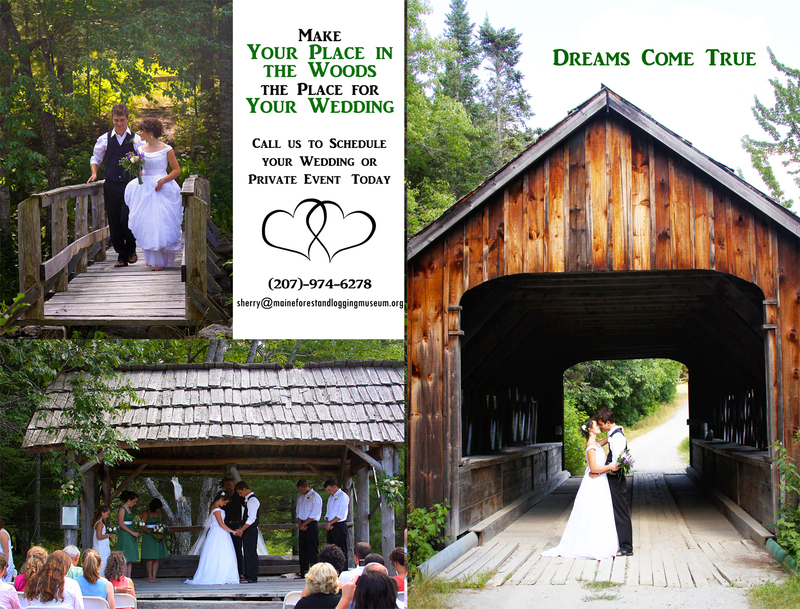 Ever wanted a wedding in the woods? Looking for a unique place to hold your next event? Please consider the MF&LM YOUR place in the woods! Check out our Rental Policy.